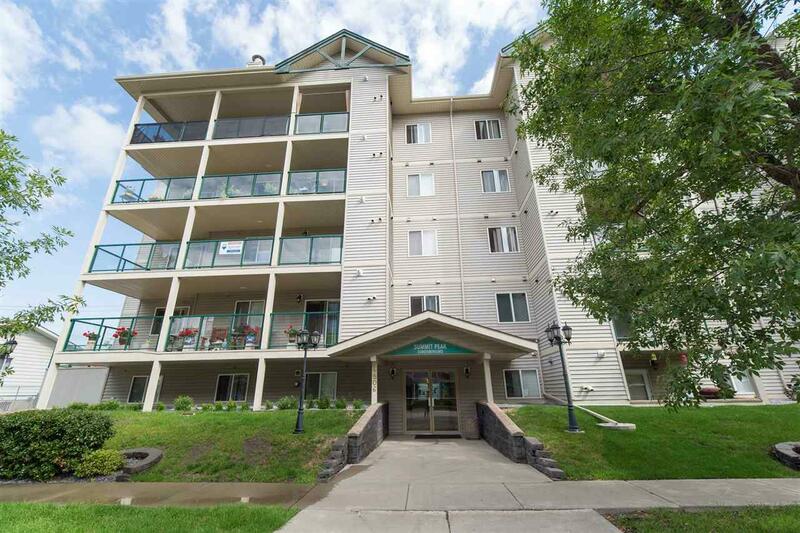 This two bedroom condo offers a great balance between living space and carefree living. 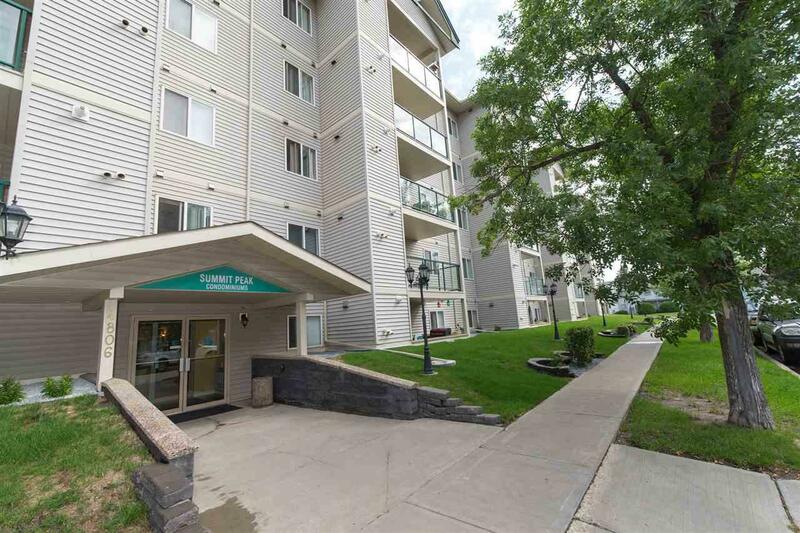 This unit features an open concept kitchen with tons of cupboard space and all appliances, spacious open living room with newer flooring and double garden doors leading to a private patio, a master bedroom with a walk through closet and 4 pc ensuite. 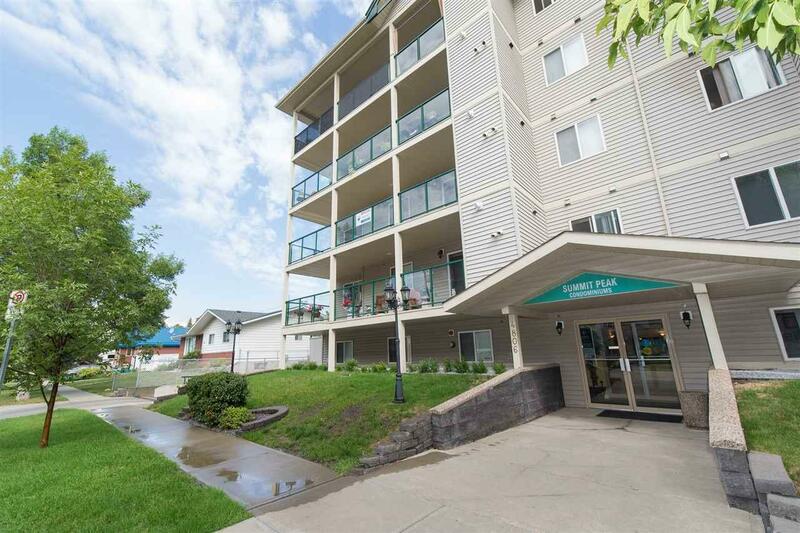 In suite laundry and heated underground parking makes all the difference when it comes to easy living. Amenities include a huge party room for private gatherings and a exercise room. 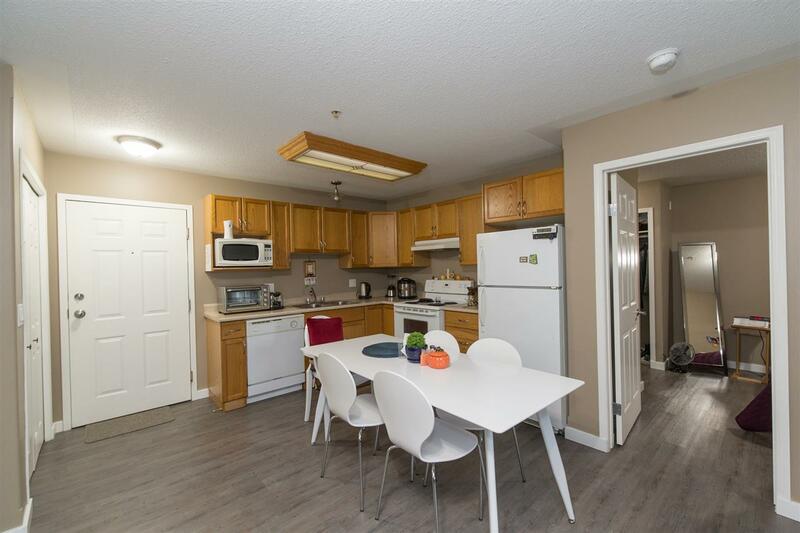 This comfortable condo is a short walking distance from downtown, doctor offices, the lovely Civic Center park, and park and ride. Perfectly suited for the professional, the Traveler or the older person wanting a no hassle lifestyle.